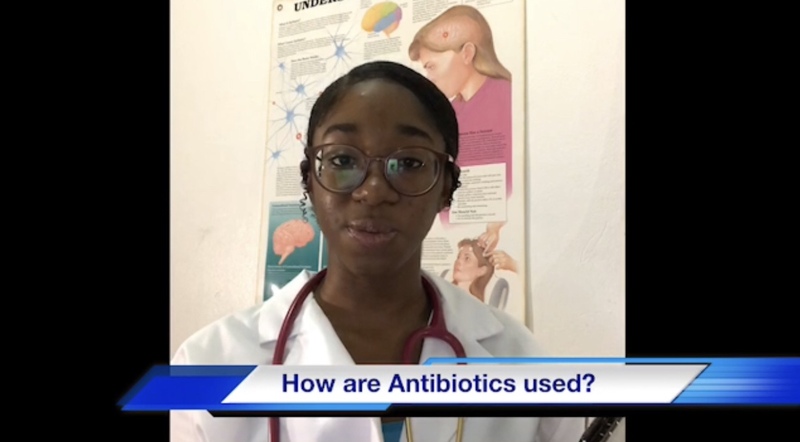 Three student winners have been announced for the essay and video competitions hosted in observance of World Antibiotics Day in the Virgin Islands. 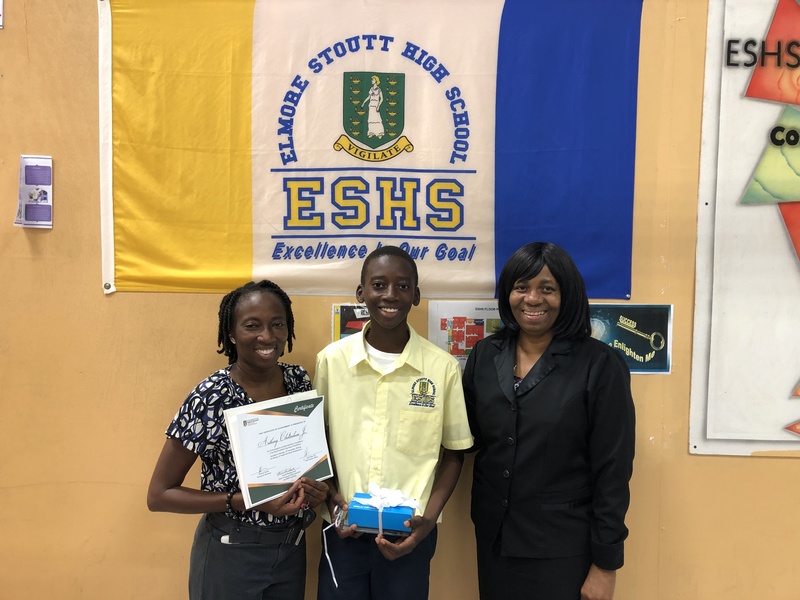 The winners are Dickson Josiah Cooper of the Althea Scatliffe Primary School; Anthony Cheltenham Jr. of the Elmore Stoutt High School; and Simone Phillip of the H. Lavity Stoutt Community College. 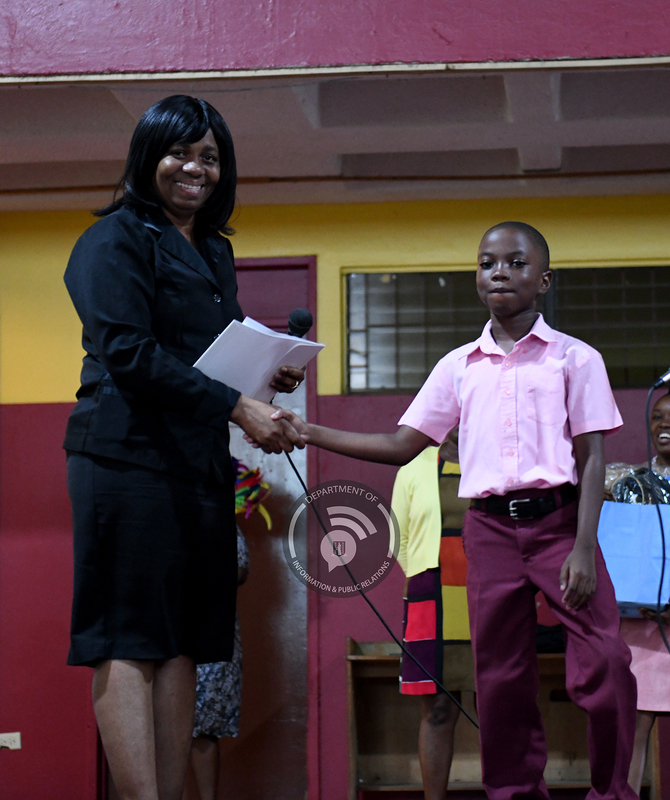 Chief of Drugs and Pharmaceutical Services, Mrs. Gracia Wheatley-Smith congratulated each student for participating in the competitions. Mrs. Wheatley-Smith also highlighted the sponsors for the prizes who were BVI Communications, the Ministry of Health and Social Development and OECS PPS. The competitions were held to raise awareness about antimicrobial resistance (AMR) which is the ability of a microorganisam like bacteria, viruses and some parasites to stop an antimicrobial such as an antibiotic or antiviral from working against it. World Antibiotics Day was held on November 12.